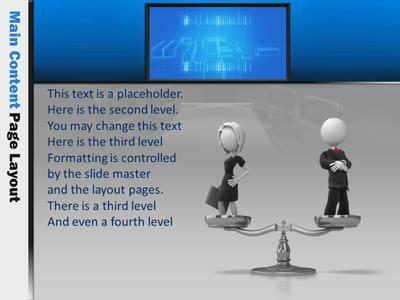 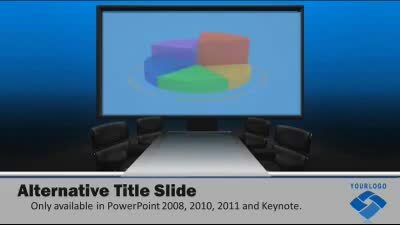 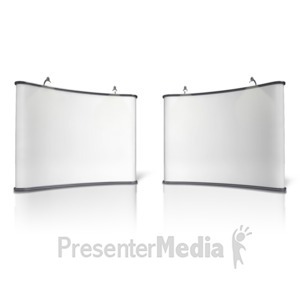 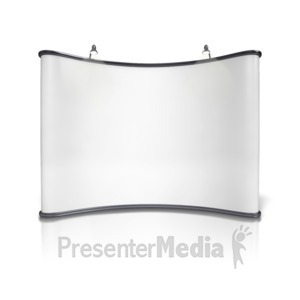 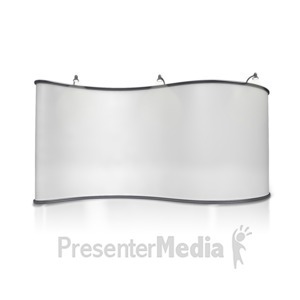 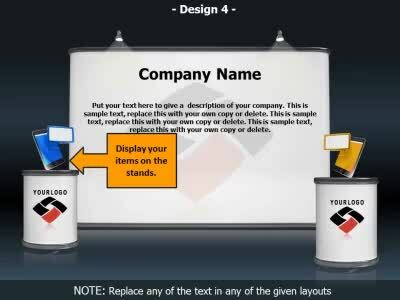 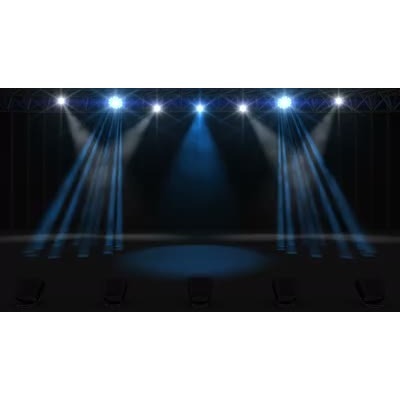 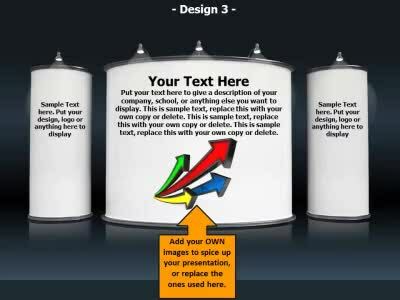 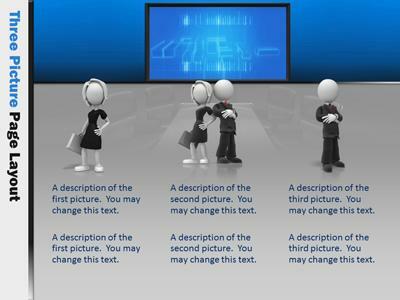 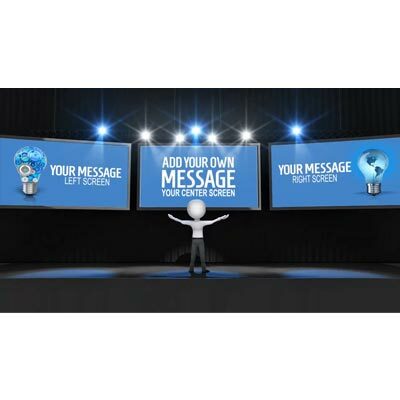 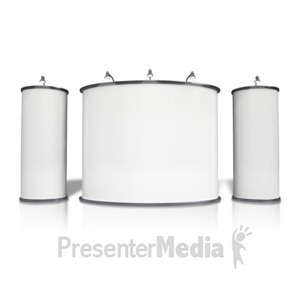 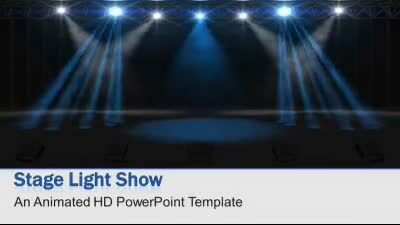 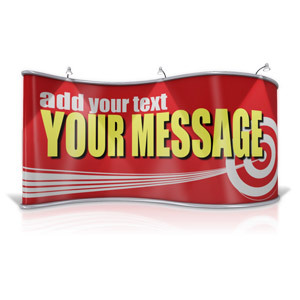 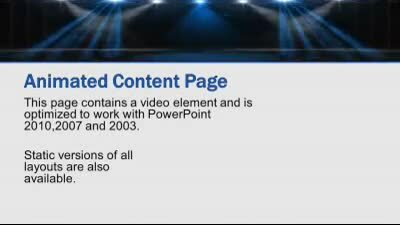 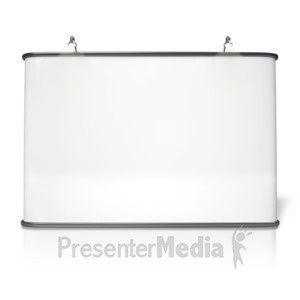 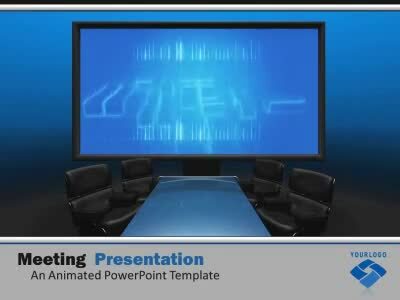 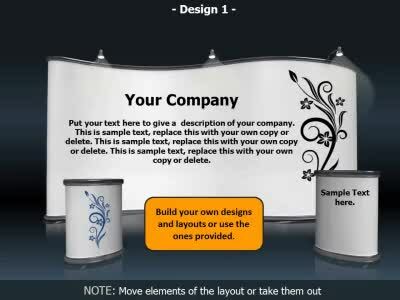 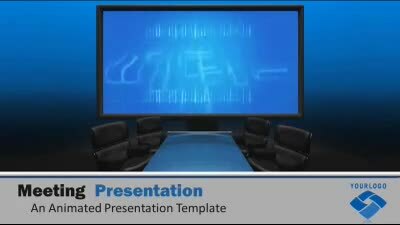 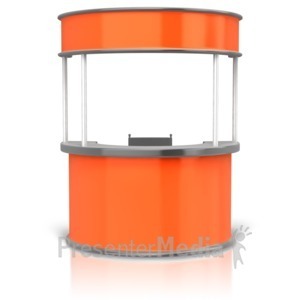 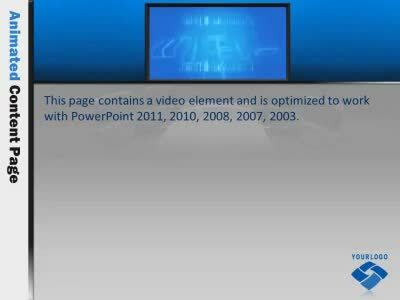 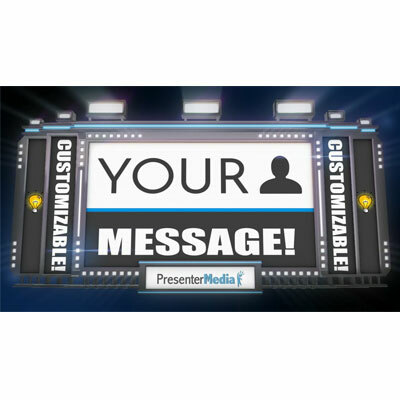 This custom design video shows a figure giving a presentation on a stage showing three screens. 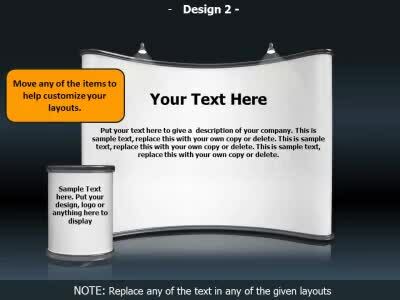 You can customize each screen with your own text and images. 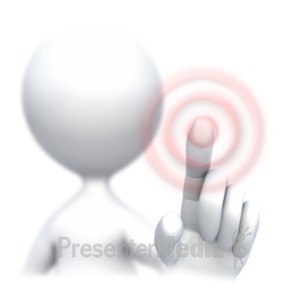 You can your own spinning logo or saying to the intro screen. 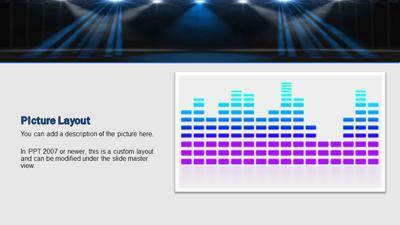 Delete unwanted images by selecting item and hitting the x in the layers on the left side of the work area.